On the date of Tuesday, August 14th 2018 at 10:00 AM, The Grimes County Sheriff’s Deputies were dispatched to a residence located in the 7000 block of State Highway 30 of the Carlos Community. 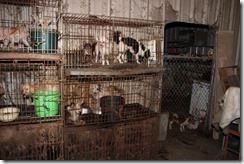 Deputies were dispatched to the above residence in regards to an anonymous complaint of animal cruelty. Upon Deputies arrival, it was discovered that numerous dogs and horses were malnourished and in poor condition. Based on this discovery, Sheriff’s Investigators were called to the residence who in turn obtained a search warrant to further search the property. 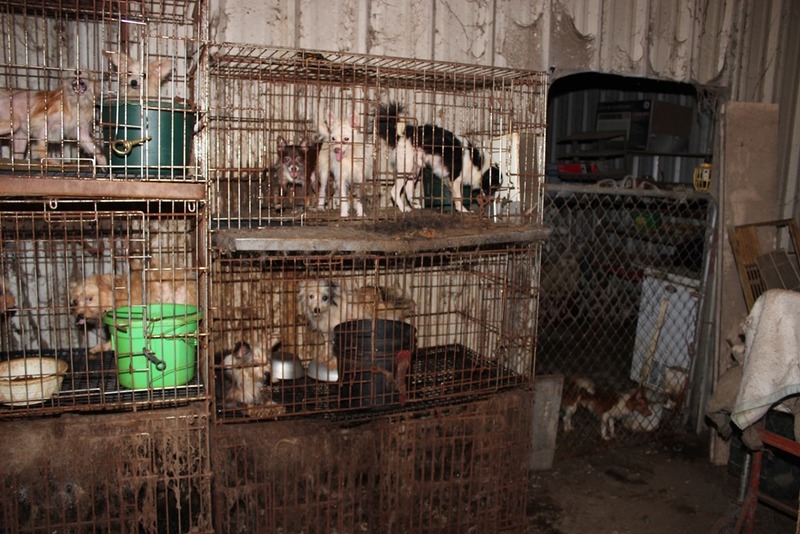 At 12:45 PM, Investigators executed this search warrant and documented numerous dogs that were in poor living conditions by which they were living in several out buildings, cattle trailers, and a van on the property. Investigators also discovered horse and dog carcasses discarded in an area on the far side of the property. Additionally, Miniature horses were discovered on the property that were in poor condition such as curled hoofs with apparent neglected care. On the following date of Wednesday, August 15th 2018 at 12:00 PM, Sheriff’s Investigators with the assistance of the Houston Humane Society and the Animal Investigation & Rescue Organization of Dallas, Texas had arrived at the residence where all animals were removed as result of the owner voluntarily surrendering these animals. A total of 242 dogs being of multiple breeds such as Pomeranian, Chinese Crests and other small breeds were removed. 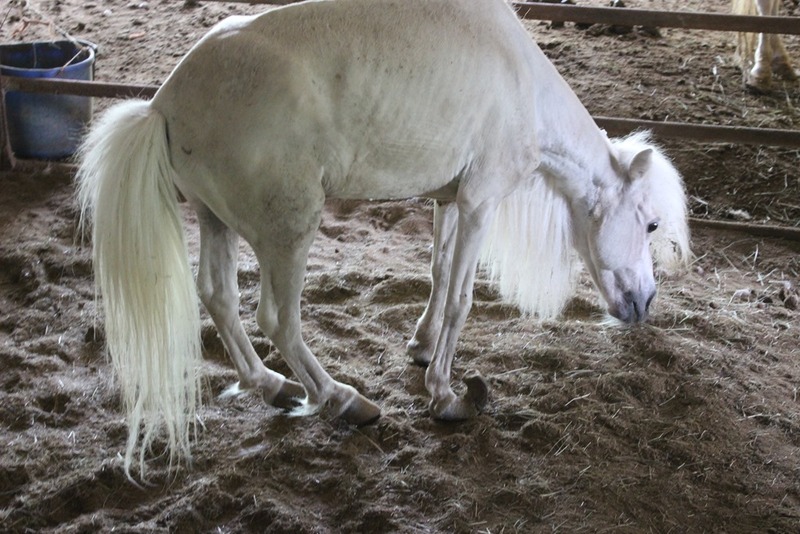 In addition, a total of 49 miniature horses were removed. All animals will be further treated by veterinarian services.